Are you looking for Conformation and Color? 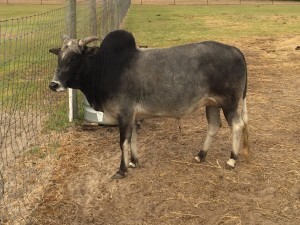 This breeding pair of Foundation Pure Registered Zebu are available. The Bull’s Dam is a Permanent Grand Champion. The Bull has been shown in multiple shows and has won several Grand Champions and Reserve Grand Champions. – Very Gentle, Leads, Loads, and Loves to be Rubbed. 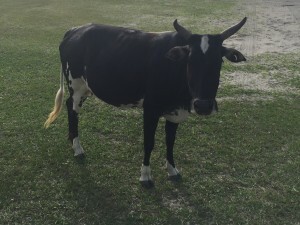 The Cow is very friendly and will take treats out of your hand.